County kids and their families. 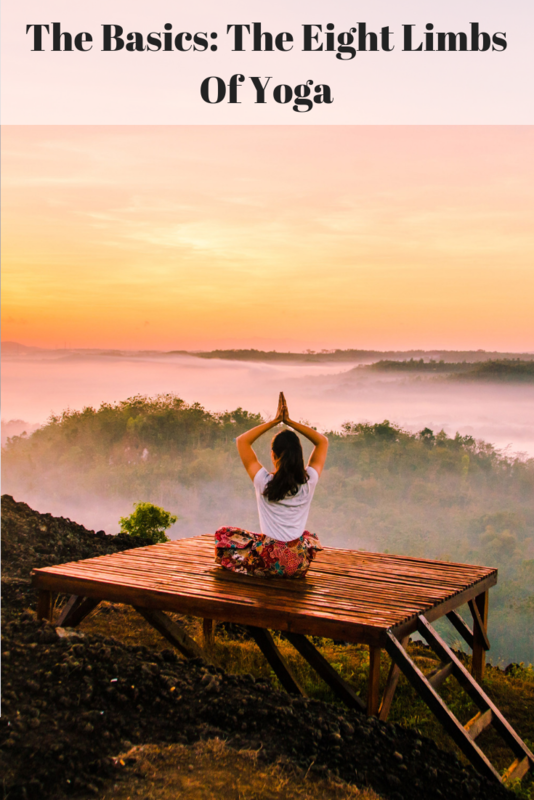 Yoga can offer balance, calmness and a grounding connection for the entire family. NGY Kids yoga at PLAY offers a fun outlet providing a chance to explore movement and breath, at the same time learning mindfulness that kids can take off the mat with them. 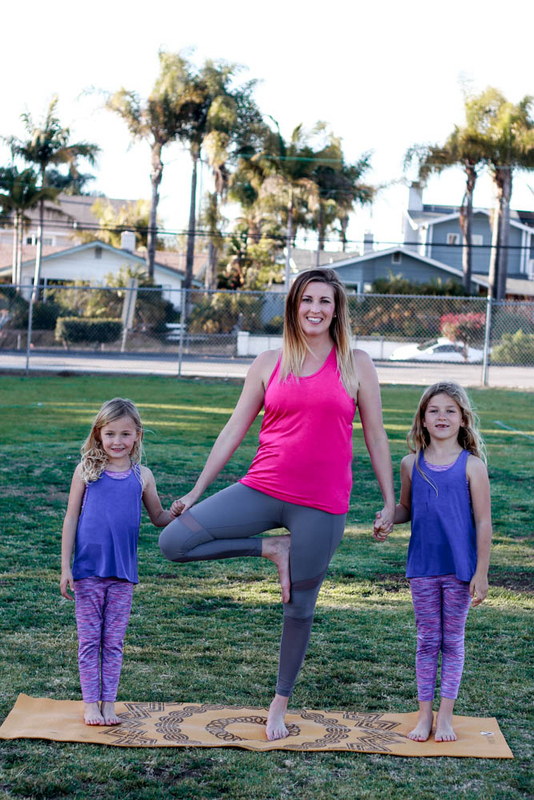 There is no surprise that kids yoga is becoming more and more popular as parents are able to connect in different ways with their children. 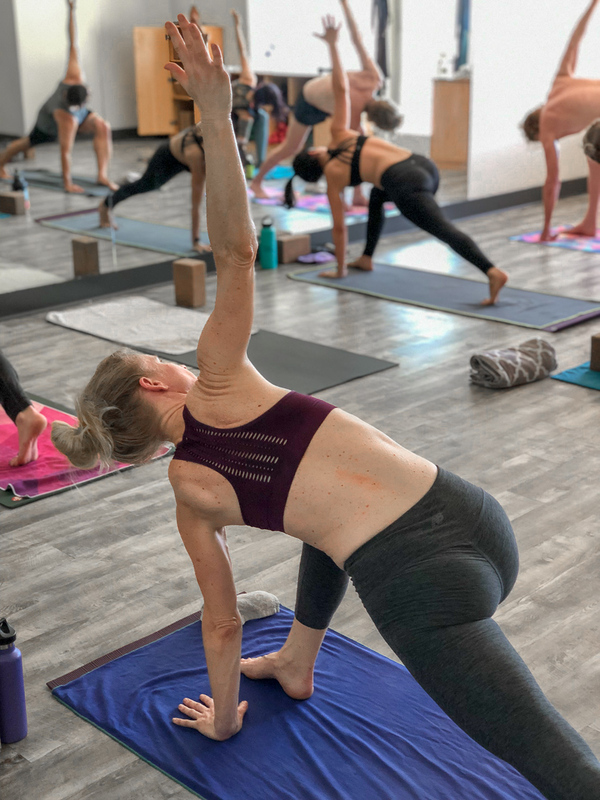 People have taken note, schools are offering yoga in the classroom, as educators have noticed the many positive benefits yoga can add to the learning process. PLAY is excited to offer “Jump Into the New Year” the next NGY kids series starting Tuesday, January 14th running for 6 consecutive weeks on Tuesdays and Thursdays at 4:30 ages 3-7 and Family yoga on Sundays at 10:00am. It’s been so great to see this program grow and flourish. This series is set to become a regular staple on our schedule. As always, drop-in’s for both parent(s) and child(ren) are always available.